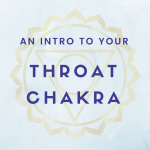 The meaning of a blocked, stagnant or weak chakra is that you are struggling with one of the functions of that chakra. 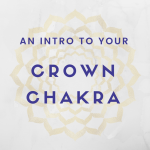 See below to discover what your third eye chakra can tell you about your consciousness. What are you holding in your third eye chakra? Share below!